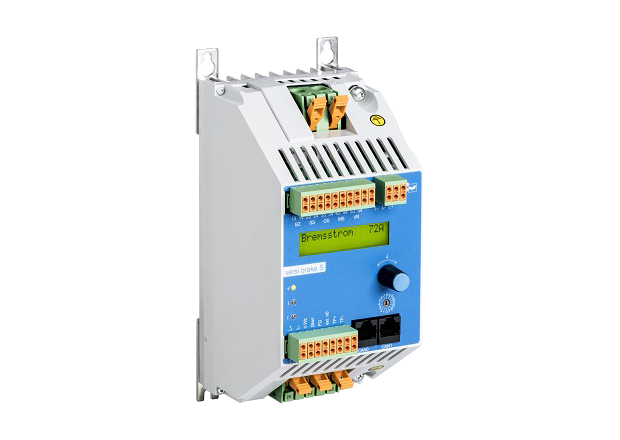 Braking devices enable low-wear and reliable braking of your machines and plants. 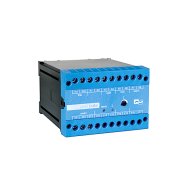 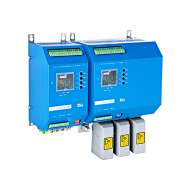 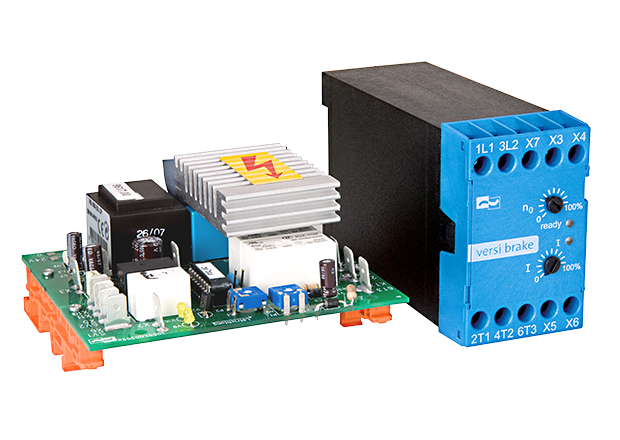 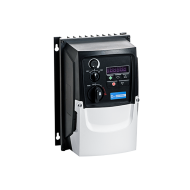 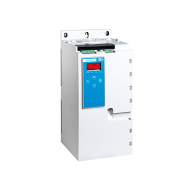 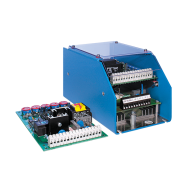 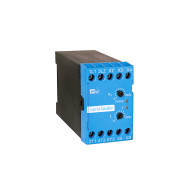 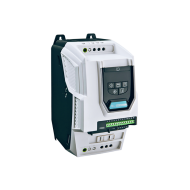 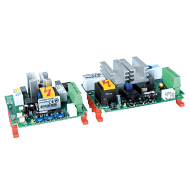 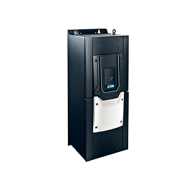 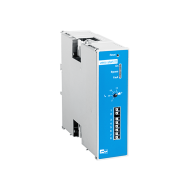 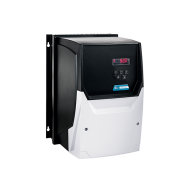 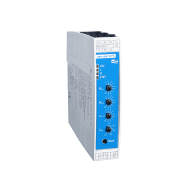 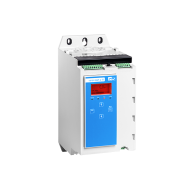 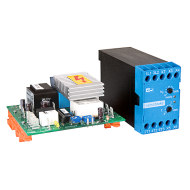 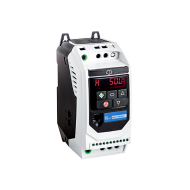 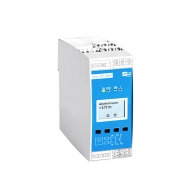 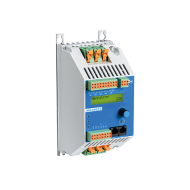 With electronic DC brakes made by PETER electronic, you can reduce routine maintenance costs and extend the life of your equipment. 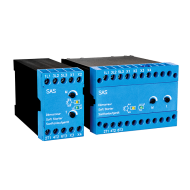 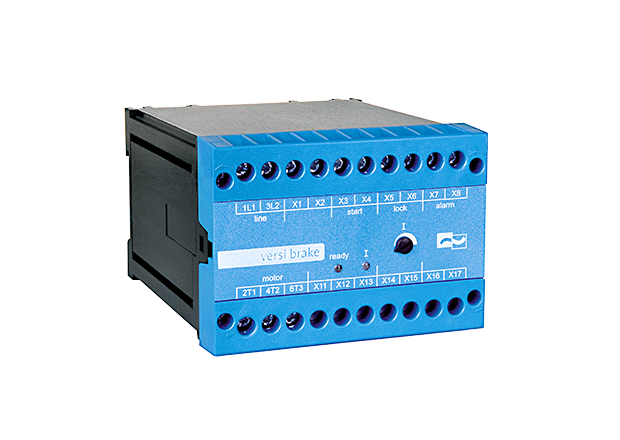 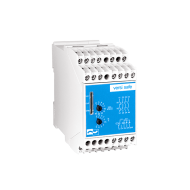 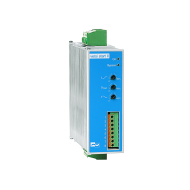 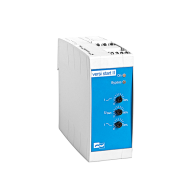 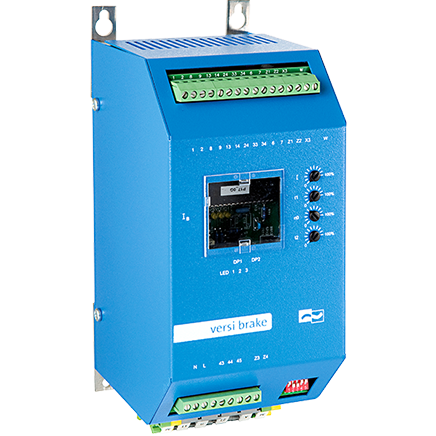 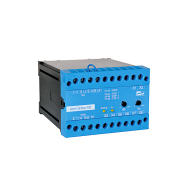 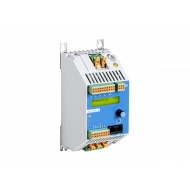 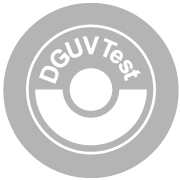 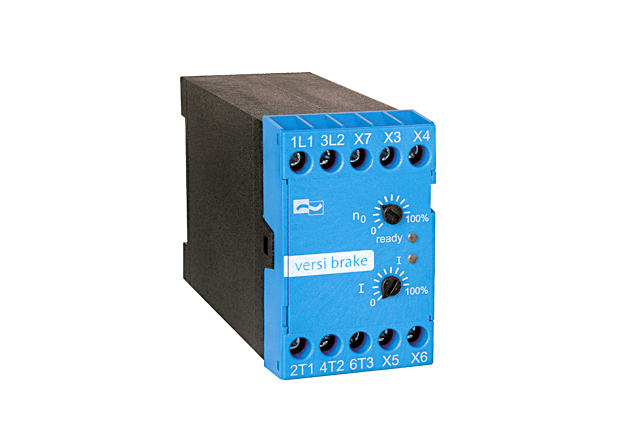 The integrated standstill detection function of the DC brake "VersiBrake" enables reduction of the deceleration time and thus increases the safety of your equipment. 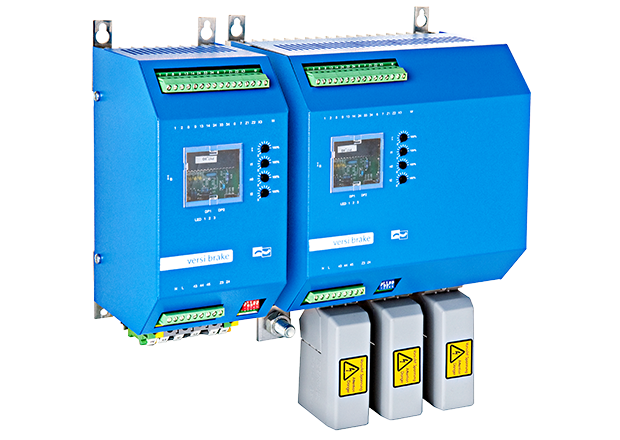 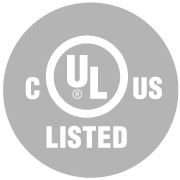 All braking systems sold by PETER electronic are "made in Germany".